The most unusual gift of the party and certain to be shared and enjoyed for years to come. The perfect hostess gift, or the perfect surprise gift for that special birthday. Share the “special event” with your birthday themed PhotoPog mailer. Take pictures at the party and make the PhotoPog’s a rememberance or surprise everyone with their own commemorative PhotoPog at the party. “Pop out the pog” and wear on your charm bracelets, your key ring or whatever. Works great for identifying your back pack, purse, or even your water bottle. 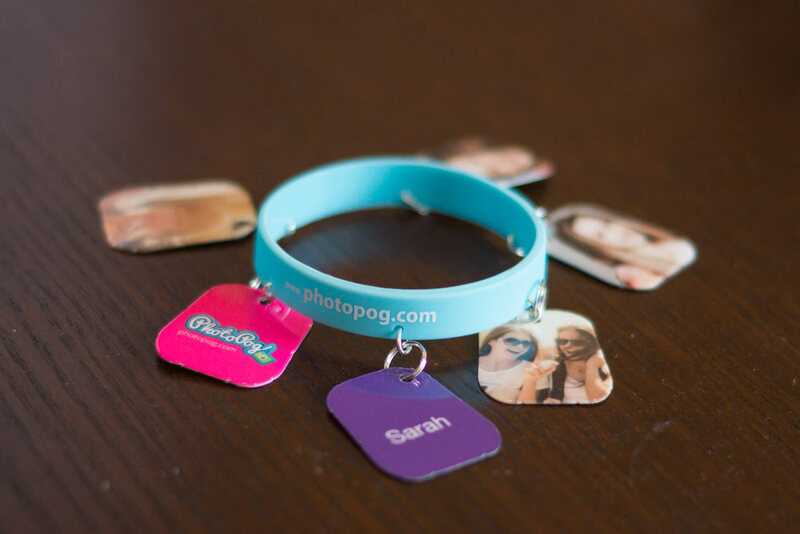 Just click the Design online button and start customizing your PhotoPog today.